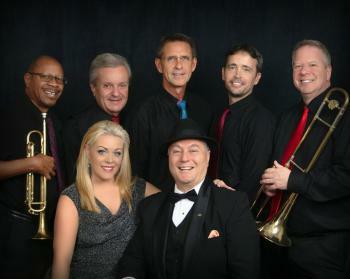 The Jazz Cats is a collaboration of some of Brevard County�s most talented musicians. At its core is trombonist Joel Greenblatt and guitarist Phil Coe. The group usually performs with a featured vocalist supplemented with horns. Their repertoire ranges from the sultry sounds of Ella Fitzgerald to the energetic style of The Cherry Poppin� Daddies. The Jazz Cats is more than just your regular band. They can provide any size group to meet your individual needs from a solo guitarist all the way through a 17 piece big-band.